I came across this excellent cover story article written by Marc Reisch for Chemical and Engineering News. 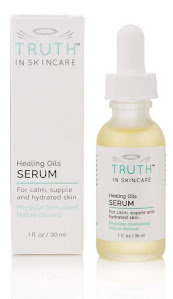 The story encapsulates much of what I have blogged about including blatant lies of "All natural", false claims, and the intricacies in the deceptive skincare marketing world. It examines the world of cosmetic testing and the companies that do the research.